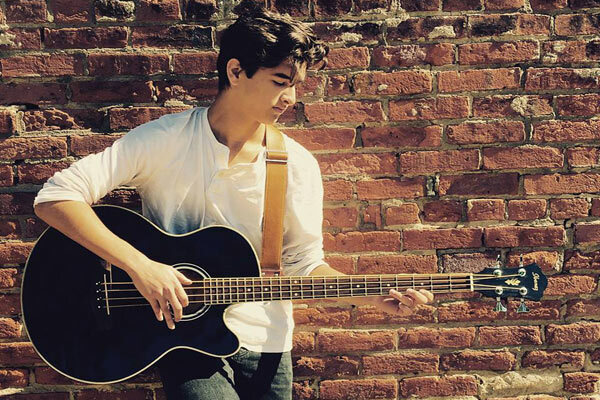 Comfortable, light weight, and affordable woven cotton. 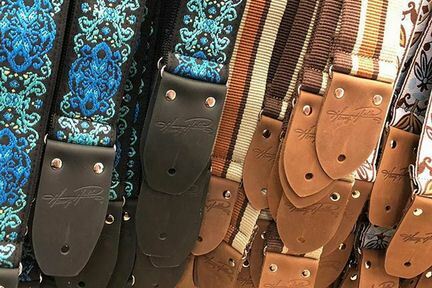 Choose from 14 assorted colors. 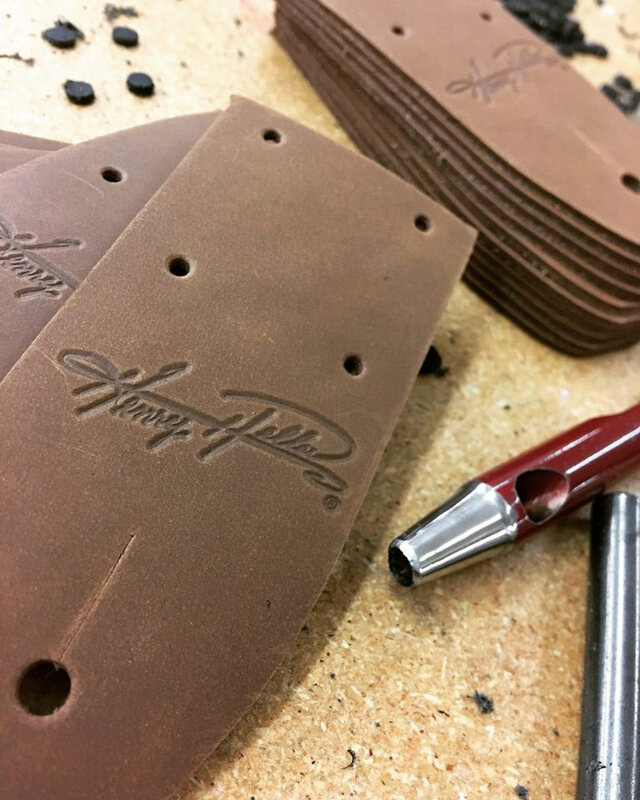 2" wide, durable, real shiny smooth leather ends, and of course made in the USA. Adjustable to an extra-long 68". 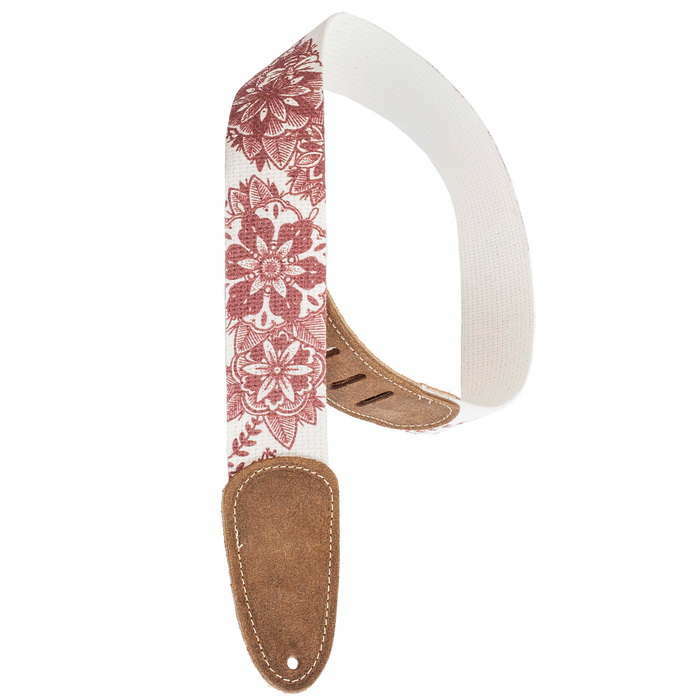 Take our cotton guitar strap and add riveted or sewn leather ends and shazam! 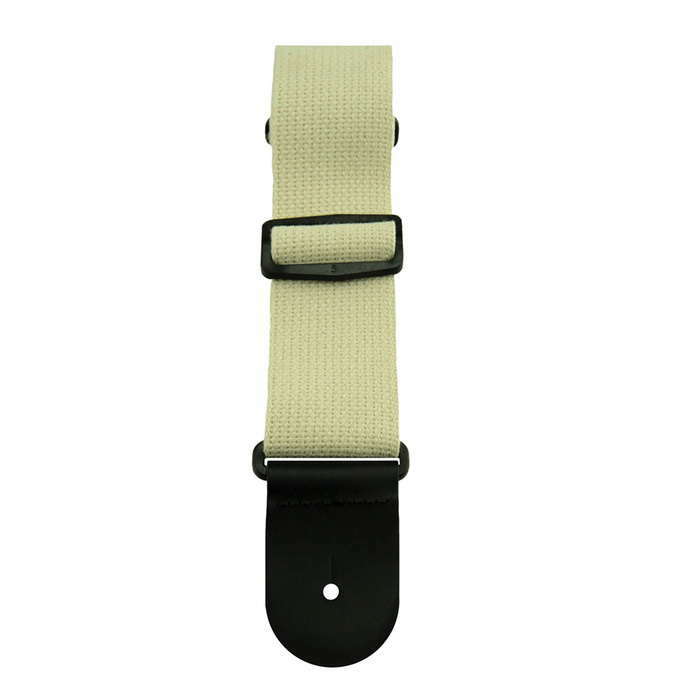 You now have a Henry Heller deluxe cotton strap. 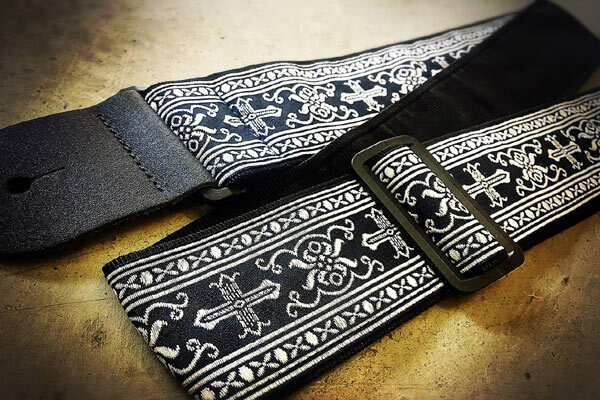 2" wide woven designer cotton. 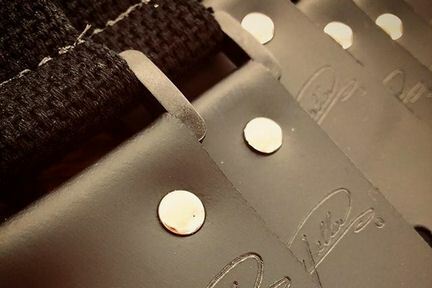 Thick, durable, with premium riveted leather ends in an ultra-cool pattern. 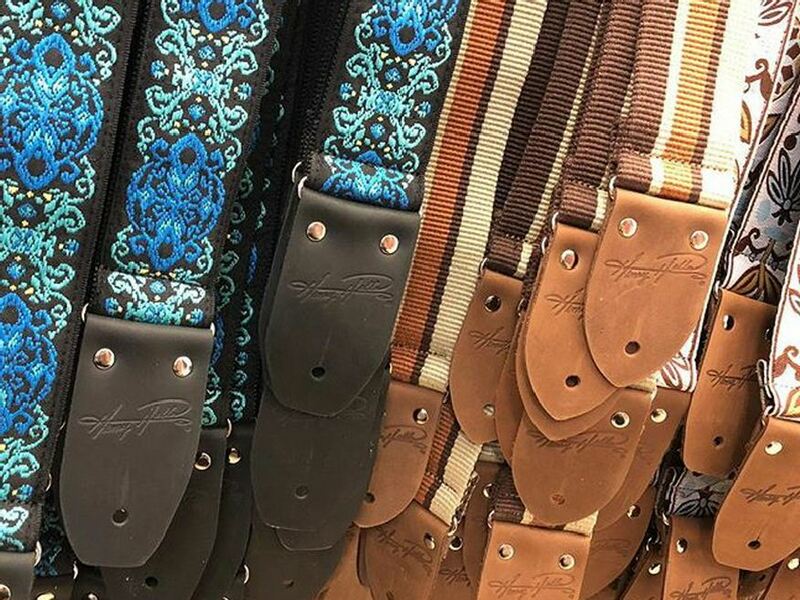 Adjustable to 68" and made in the USA. 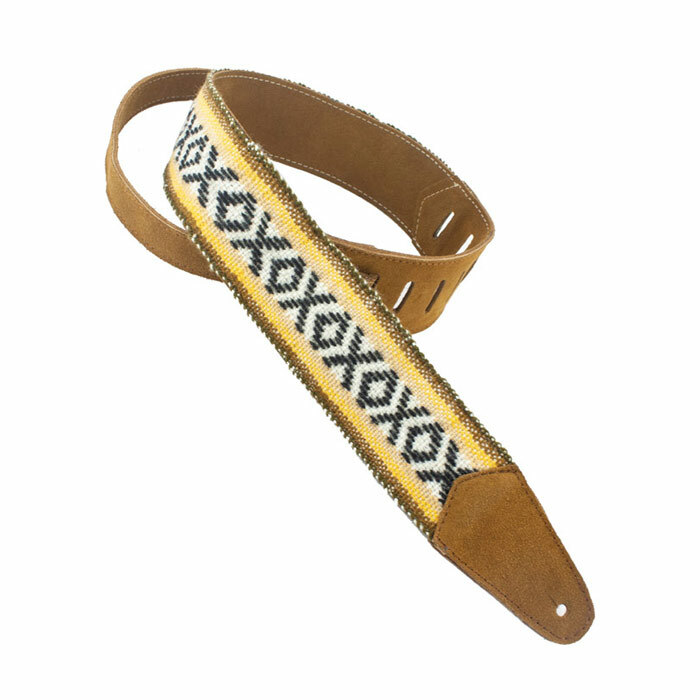 2" wide heavy duty woven cotton w/deluxe leather ends and a decorative perimeter stitch. 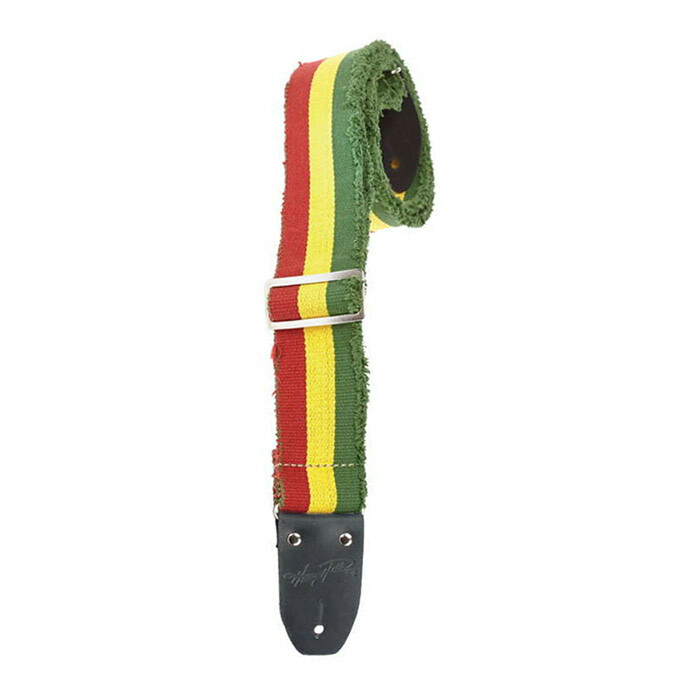 Adjustable to an extra-long 68". 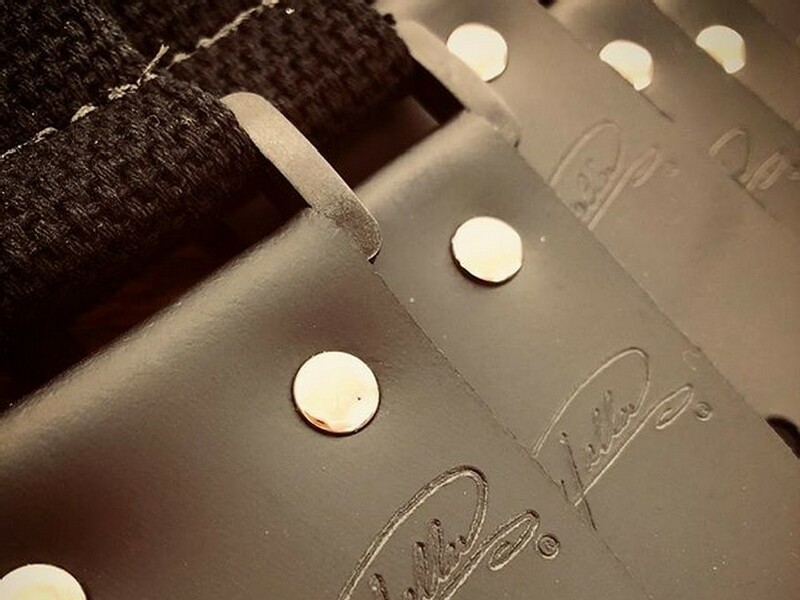 2.5" wide woven cotton straps backed with velvety suede and a Henry Heller branded pick pocket sewn to the underside. Adjusts to a max of 58 inches. 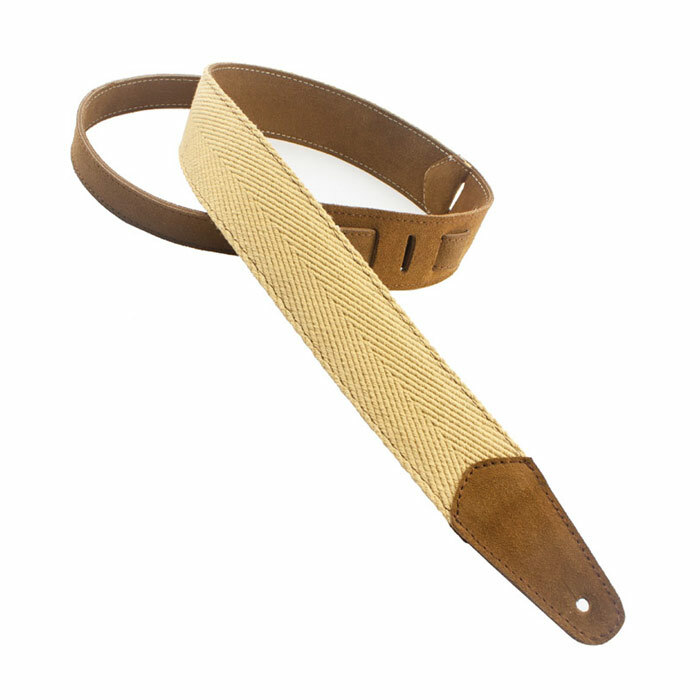 2" wide soft-hand 100% cotton with complimentary velvety suede backing and appointments. Adjusts to a max of 58 inches. 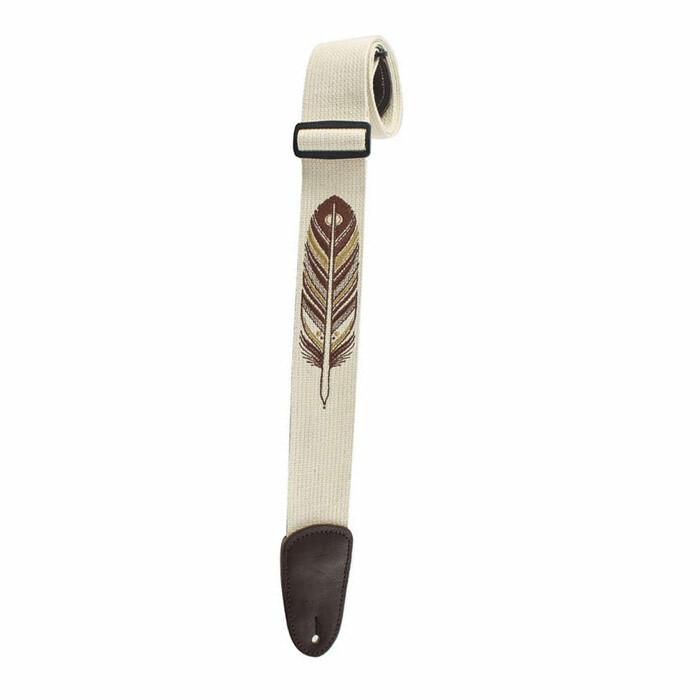 Our 2" wide woven cotton with an original embroidered design by artist David Hale, owner of Love Hawk studios in Atlanta, GA. Riveted leather ends and made in the USA to an extra-long length adjustable to 68". 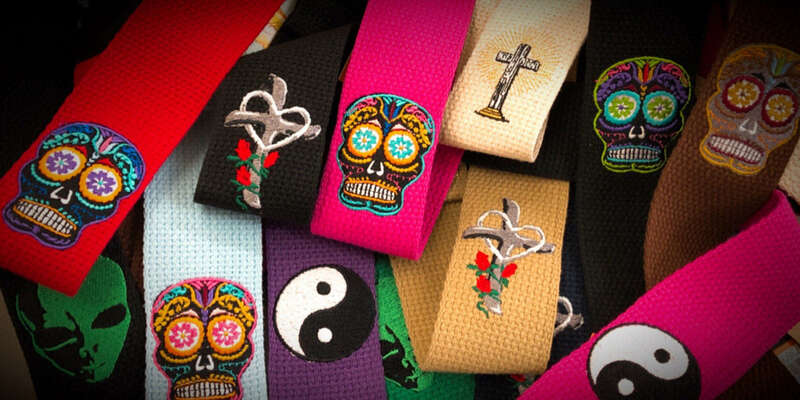 Sugar skulls! 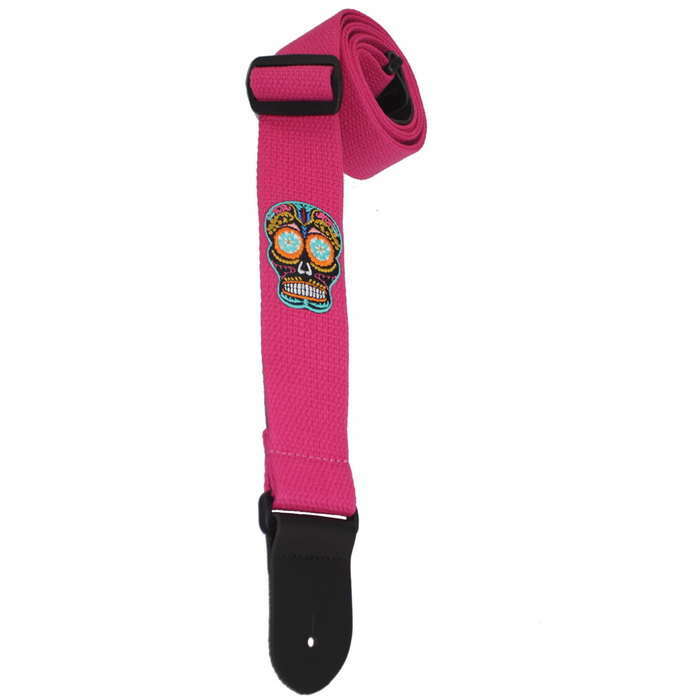 Colorful, fun, and embroidered on to our original made the USA cotton strap and adjustable to an extra-long length of 68". 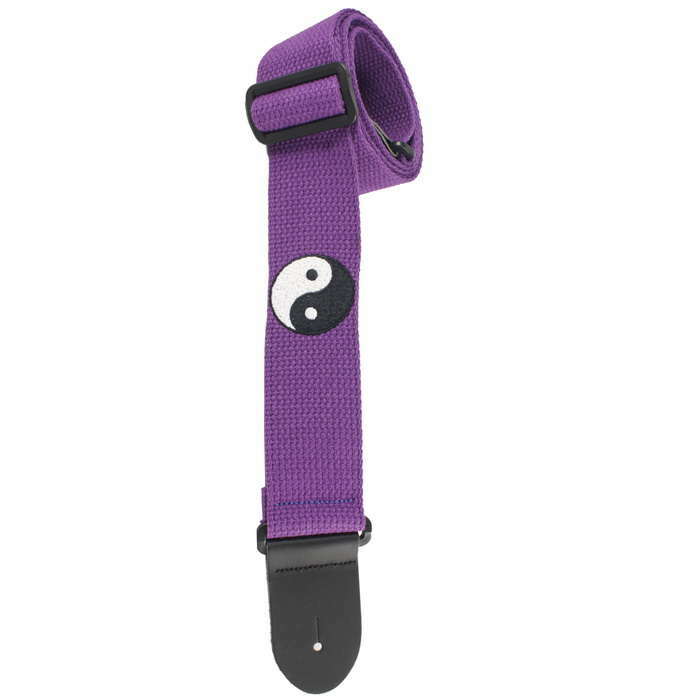 Yin or Yang? You donâ€™t have to choose! 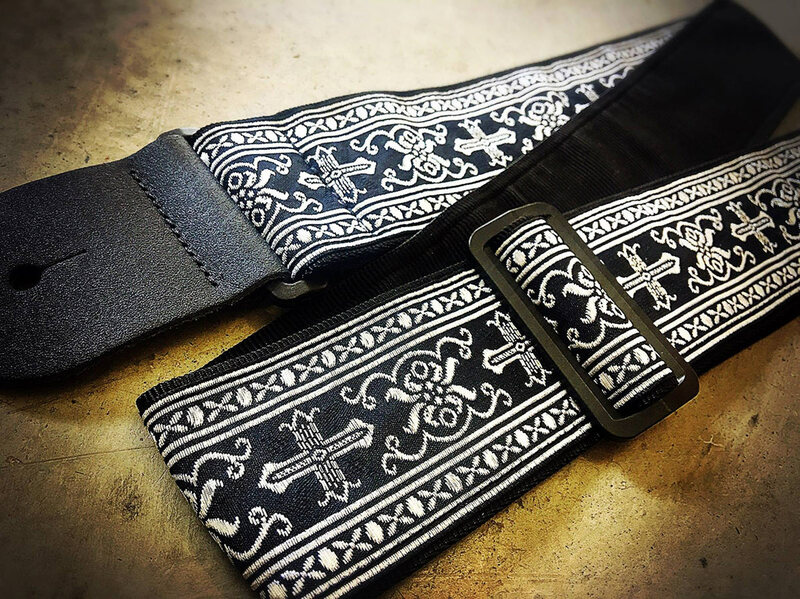 Get one of these original USA made Henry Heller cotton straps with an embroidered Yin/Yang design and have both forever! 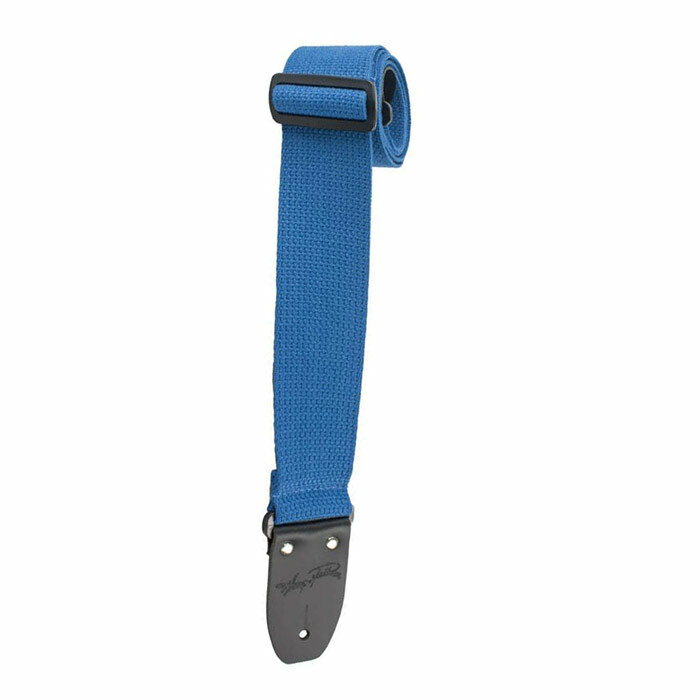 2" wide and adjustable to an extra-long length of 68". 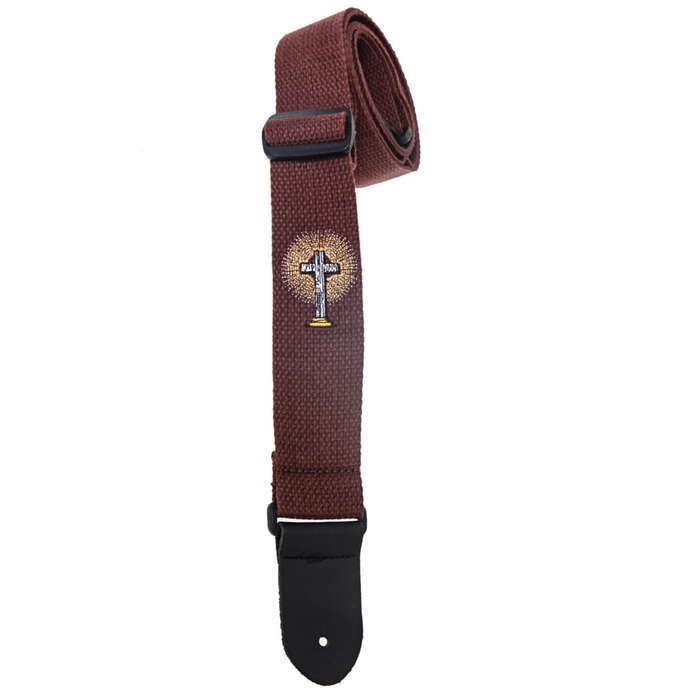 Beautiful embroidered cross on an original Henry Heller made in USA 2" wide cotton strap. Adjustable to 68". 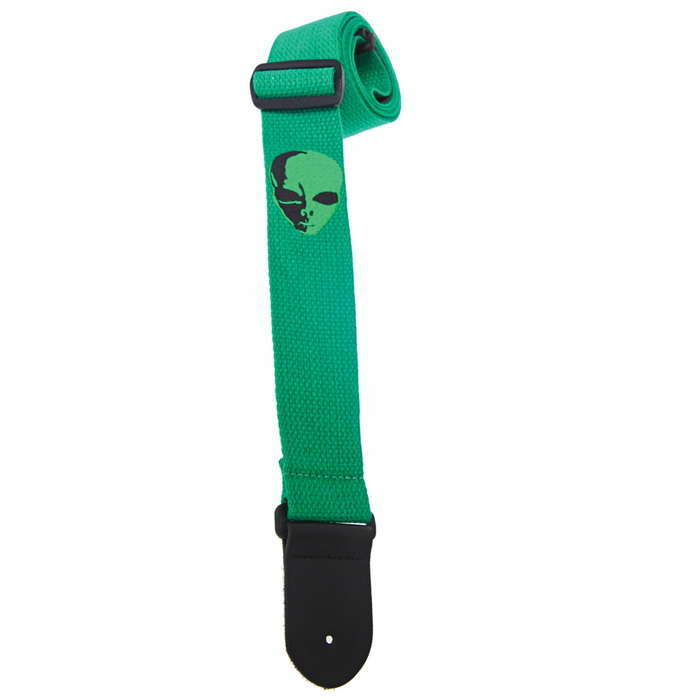 Embroidered alien design on an original Henry Heller made in USA 2" wide cotton strap. Adjustable to 68". 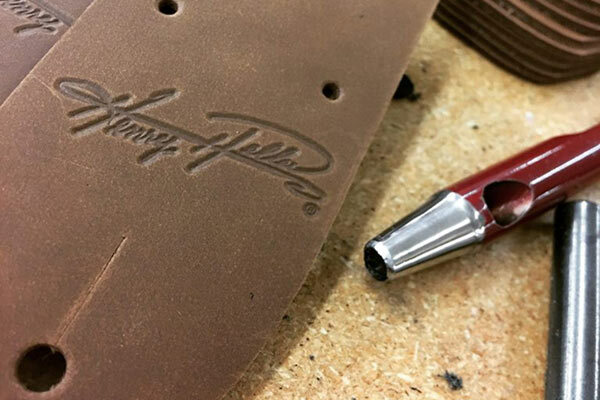 Henry Heller is honored to have been chosen by the U.S. Army to offer officially licensed guitar straps! 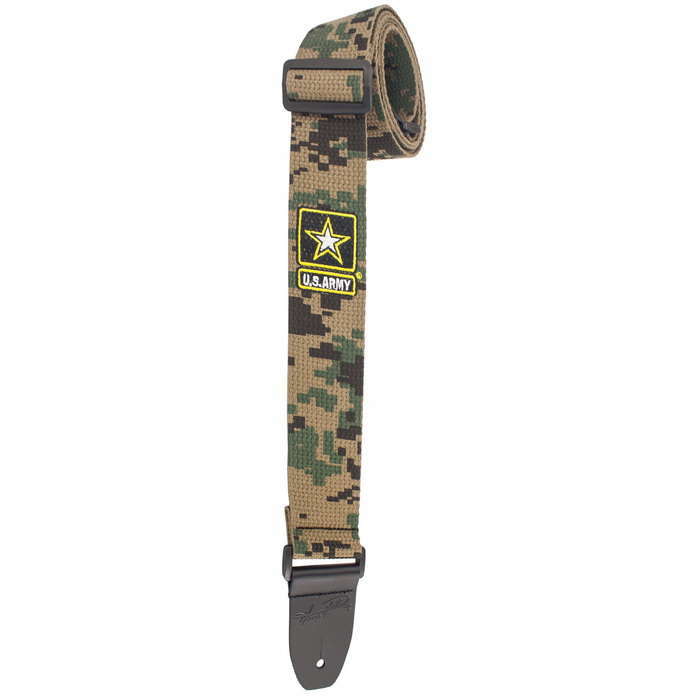 These original cotton straps come embroidered with the official U.S. Army logo. 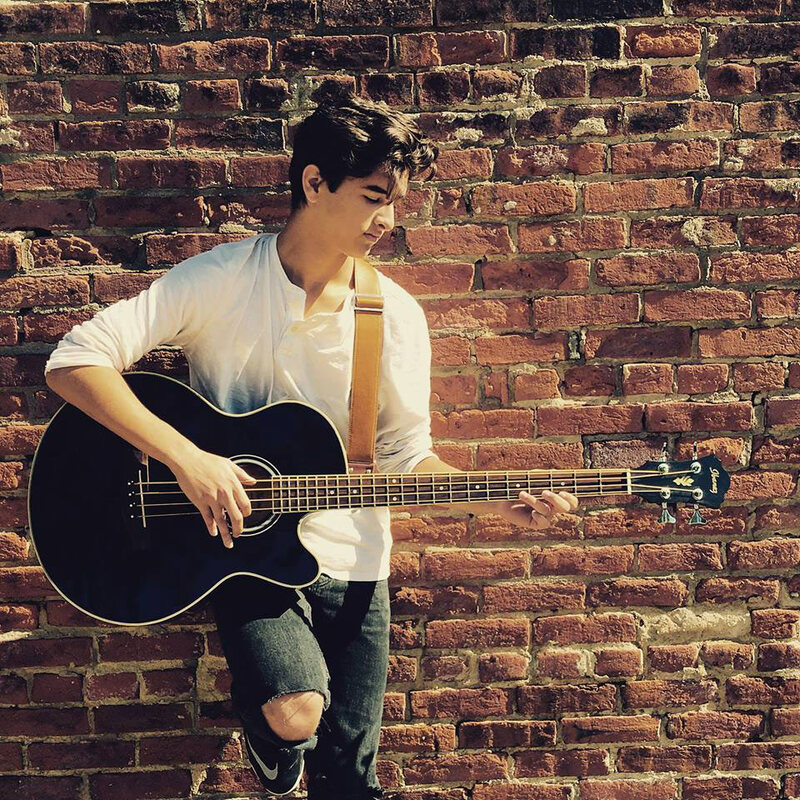 Best of all, 100% of licensing revenue goes directly to support active troops, veteran, and their families. 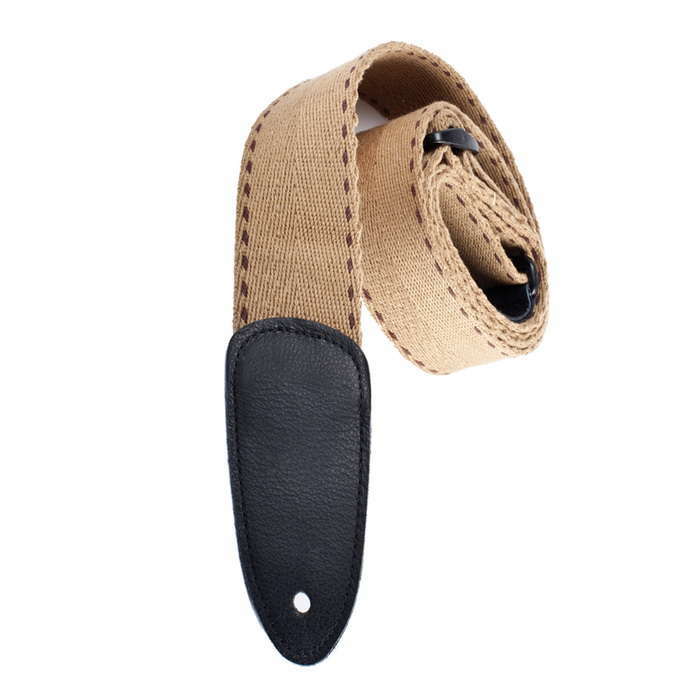 With real shiny smooth leather ends and an adjustable extra-long length of 68", you can be proud that these made in America straps will help support more than your instrument!